Concise and to the point, I say! Well done! Truth of the matter, threading her sewing machine is actually trickier than threading MY machine. (She has her OWN real sewing machine.) The sewing machine was on her wishlist to Santa a couple of years ago. 😉 She’s getting pretty good at sewing on it! Again, “GREAT JOB, SWEETHEART! !” I’m so proud of her! Love. Posted on August 7, 2012, in Uncategorized. Bookmark the permalink. 6 Comments. I love it!! What a smart young lady!! Maybe she’ll be a quilter like me!! Great Job!! Very cute post! Maybe I need my 10 year old daughter to do some writing for me! Good Job! Thanks for linking up! Today was my first time at your BLOG HOP! Glad to report that I found some neat blogs to add to my must follow list! WOW she did great and can sew better than I can at 10. And I love that she wrote out the directions for the post, that is just Awesome! 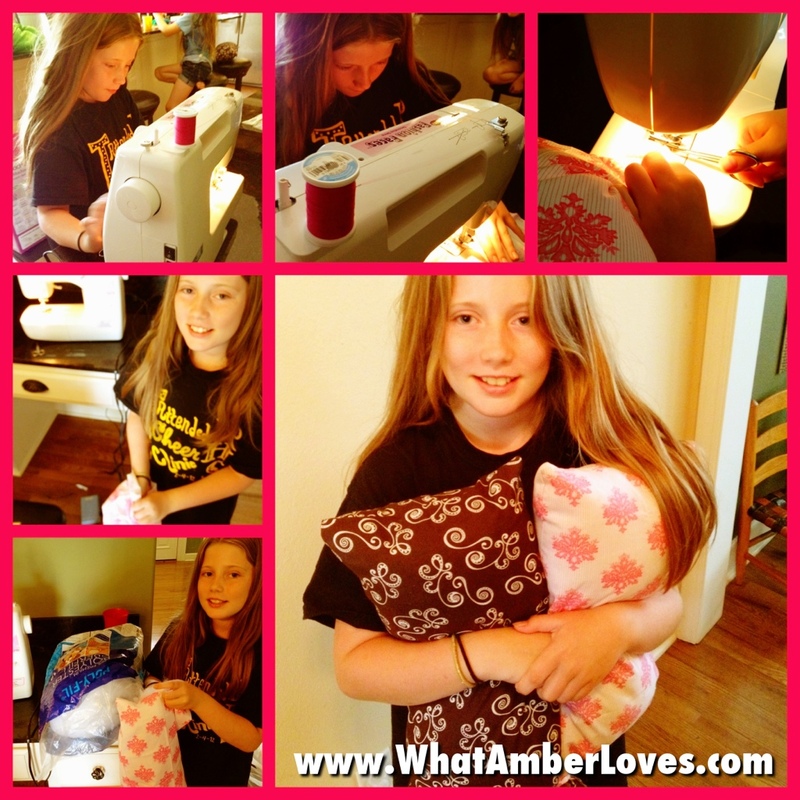 Thanks for sharing on the We Made That Linky! YaY! Thanks for taking the time to see her post! Your party is the first I’ve seen that is JUST FOR KIDS, which I think is a great concept! Family first! Our three girls are our world!